Come along to our first tutorial of Semester 2! Do you usually put away your camera and stop taking photos after the sun goes down? Are you thinking of trying out Night Photography? 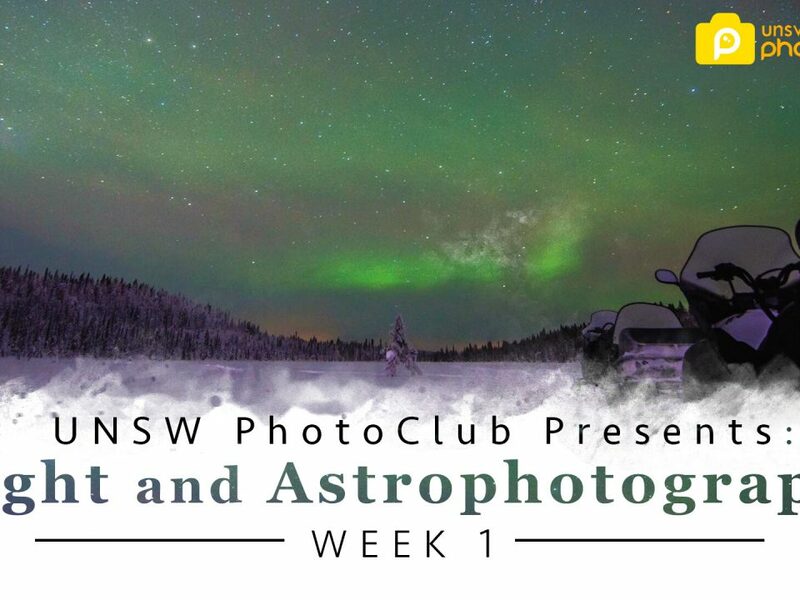 Come to our tutorial on Friday to learn more about night and astrophotography. We will teach you how to take photos with light painting, capture amazing nightscapes and fireworks as well as astro scenes. Our tips and tricks will allow you to improve your skills, on any camera or phone. 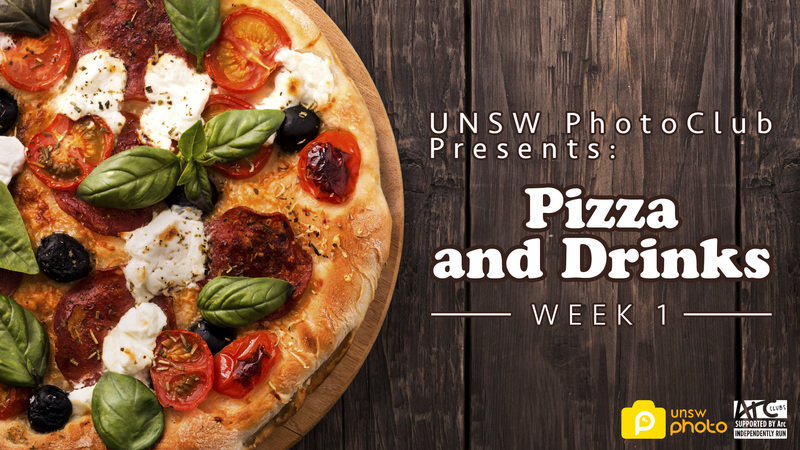 Come along to our first outing of Semester Two! We will be meeting at Wynyard Walk (the tunnel that connects Wynyard Station to Barangaroo) at 4:15pm (don’t be late or you’ll miss the sunset!). 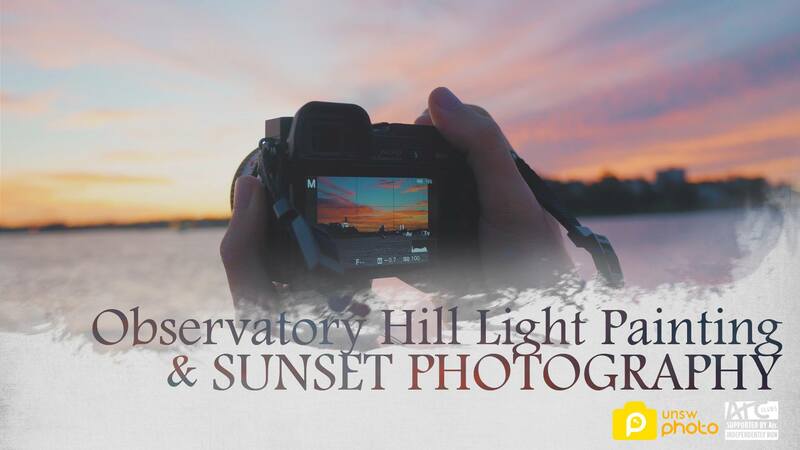 We’ll walk to the Observatory Hill where we will explore the area and take some sunset pictures. Once the sun is down, we’ll experiment with some light painting. Some glow sticks will be provided but bring along all your light props. Torches, laser pointers, glow sticks, sparklers etc. WorkshopsWorkshops on basic photography will begin next week (week 2). Stay tuned on Facebook for more inforation later.